My third interview for Cynsations is now up featuring Chris Cheng, a hurricane on two legs. Chris has been leading the SCBWI Bologna Team for years so if you’re looking for advice – he’s your go-to man. My second interview for Cynsations is up. This time I had the pleasure of interviewing Susan Eaddy which was super interesting because not only is she an illustrator- but she illustrates using CLAY! 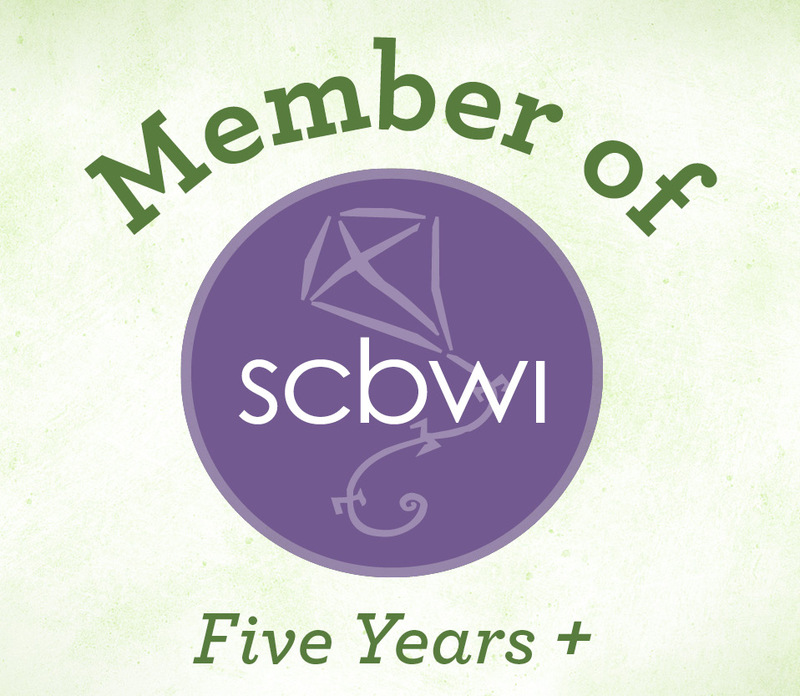 Being a regional advisor for SCBWI has many benefits, one is being asked to interview authors and coordinators for the upcoming Bologna Book Fair. The first in my series of interviews, this week with author Kathleen Ahrens, who is also the fearless international regional advisor chairperson for SCBWI, is now featured over at Cynsations, Cynthia Leitich Smith’s must-read blog. Please stop by and say hello.